Bayview Chiropractic Health Centre uses a variety of cutting edge treatment techniques to help people of all ages achieve their health and performance goals. 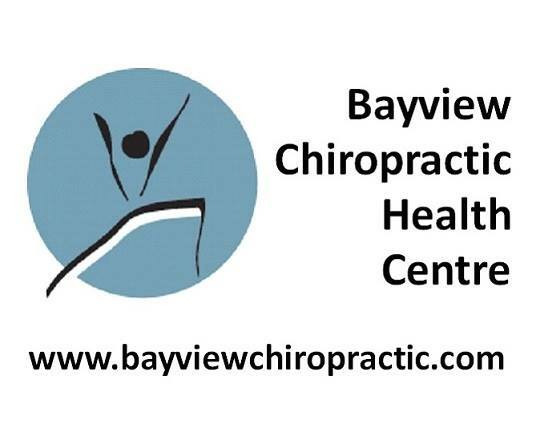 Chiropractic Adjustments, Active Release Technique (ART) and Medical Acupuncture are among the few modalities Bayview Chiropractice uses to get you on the road to recovery. They provide personalized performance solutions for everyone from elite and recreational athletes to people over-coming the challenges of everyday life.